1. Tell us a little bit about Pentian Books. Where are you located? Pentian Books is a full-service publishing company based out of Seville, Spain. We publish works from English and Spanish speaking authors from all over the globe, using crowdfunding to help them get their books on shelves worldwide. 2. Explain the Pentian concept for us. At Pentian, we work with two groups of people: authors and backers to fulfill one common goal – to publish books. For authors, we help them get their books published for free, thanks to our crowd funding platform. An author simply sends us their manuscript, we review it, and if we accept it, our design team will create a professional quality book cover for it. We consult with the author to see what extra services (such as advanced copyediting, illustrations, book trailer, audio book, translation into Spanish, etc. ) they’d like to include, if anything, or if they are happy with the standard services. Once we determine what they want, we calculate what it will cost to get their book published, and the campaign goes live. The success of the campaign is largely determined by the author’s promotion, but as well we share their project with all our contacts worldwide. The other group is called “backers” and they are people who make a financial contribution to specific books. A backer can contribute any amount of money, the more they give to the project, the more they receive in return. Contributing to someone’s book is doubly gratifying; you get to help someone’s dream come true, but you also receive a percentage of the book sales and a copy (or several copies) of the book! And there’s no risk involved- if the campaign doesn’t ever reach its goal, your contribution is automatically refunded. When the campaign finishes successfully, we edit & publish the book (working closely with the author to ensure their satisfaction), as well as fulfill any extra services they have contracted. The backers receive their copies of the book (whether digital or hard copy- depends on their level of commitment) and the book hits the market! 3. What can a writer do to make their project more personal and engaging? Think outside the box. 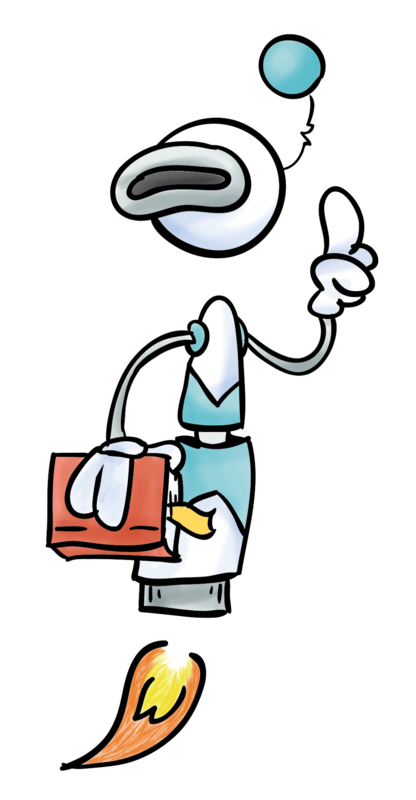 Some of our writers have personalized the awards to their backers, by creating unique prizes ranging from one-of-a-kind drawings of the characters in their book, paraphernalia with their book cover on it, or even by including the donor as a character in their next book! 4. What has been your greatest inspiration for embarking on this endeavor? Seeing talented writers get published who otherwise wouldn’t have had a chance. We have authors from all over the world, and it’s exciting to get a glimpse into their culture and help them accomplish their goal. 5. What can your authors expect when they partner with you? They can expect personalized attention, professional service, and quality products. Our team works with the author throughout the process to ensure that expectations are met. The author can use the platform to promote the book during the campaign, integrate social media, and monitor the progress. If the campaign is successful, the book is published in print and electronic format and it will be for sale on Amazon, Apple, Google Play, Kobo, Ingram, and other international platforms. 6. What’s your ultimate goal through all of this? Our goal is to give all authors the ability to publish their work through the support of the backers, who can be family, friends or a person from the other side of the world who has an interest in their book. In addition, we are thrilled to be contributing to literature worldwide. 7. What have you learned through this process? Publishing a book is possible for anyone and is not as difficult as you might think. At Pentian, we make the process easy for everyone involved. 8. What do you want the world to know about Indie Authors? 9. What’s the best way for an interested potential customer to reach you? 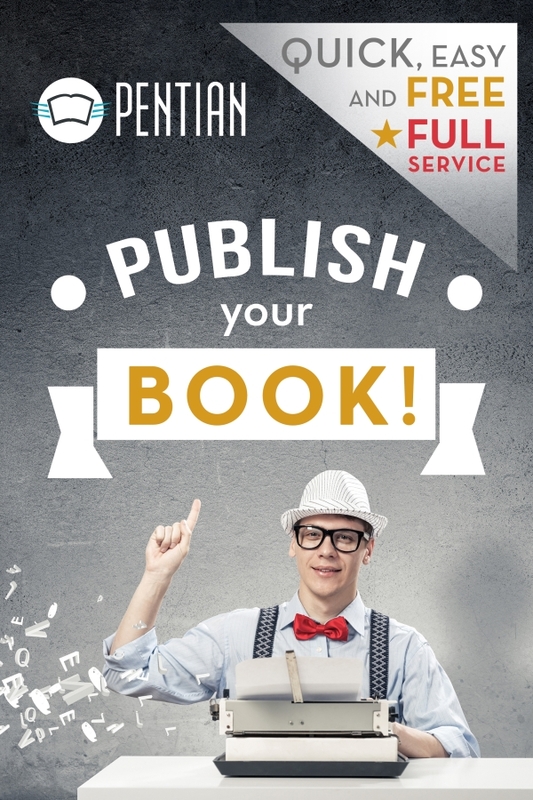 Let us help you make your publishing dream come true! If you decide to publish your book through Pentian, register here and enter the promotional code SIA_TWAIN. With this, you’ll get 6 months of free advertising for your book on Support Indie Authors.